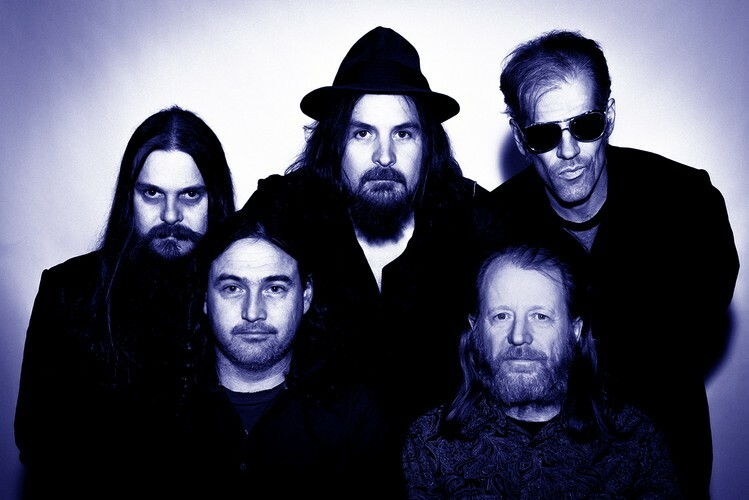 Australian legends of swirling, psychedelic fuzz rock and grooves, Tumbleweed, load up the van and hit the road north for two monstrous shows in April! 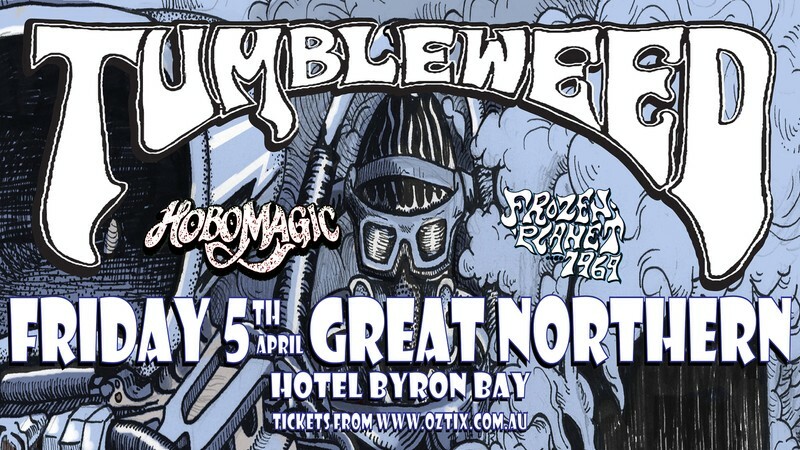 Tthey roll into Byron Bay for a massive night of Rock and Roll! A huge rock show! along with the sunshine coasts lords of the riff Hobo Magic and the interstellar sounds of Frozen Planet 1969. Then all three bands head north to Brisbane to join a stellar line up at the Mojo Burning Festival. Tumbleweed are then heading into the studio to record some new material, so don’t miss this rare opportunity to see Tumbleweed live and on fire.